A casual 80s inspired look with a floral padded jacket is today's outfit. 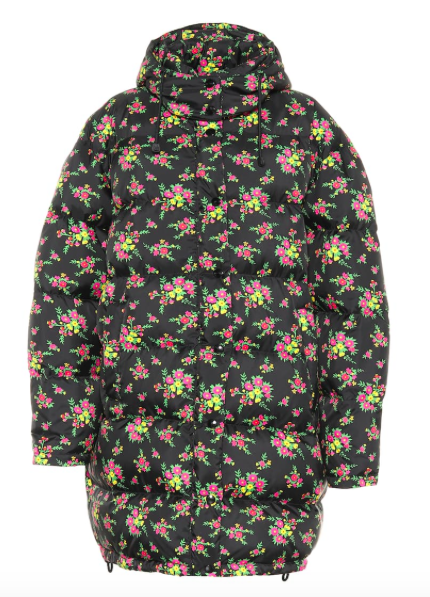 Big, floral padded jackets are a big trend. I had fallen in love with a super expensive Gucci maxi padded jacket (see below) and I have found a cheap alternative in this Naf Naf bomber jacket. I wore it with Levi's 501 jeans, chunky sneakers and a fun teddy bear sweater. Un look casual ispirato agli anni '80 con un piumino a fiori è l'outfit di oggi. 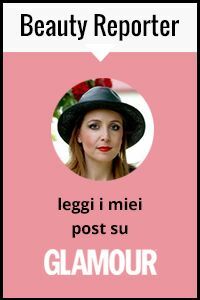 I piumini ingombranti e floreali sono un trend in voga e io mi ero innamorata di un maxi piumino Gucci dal prezzo proibitivo (lo trovate sotto). Ho cercato una alternativa economica e l'ho trovata con questo bomber Naf Naf. L'ho indossato su jeans Levi's 501, sneakers chunky e un divertente maglione con orsetto. What a way to have fun with your outfit Vale!! That sweater is adorable, and the jacket looks so cozy!! spelndida come sempre...vogliamo parlare della borsina viola????? I am loving everything about this look...especially that sweater. It is so cute. you look so beautiful in this outfit, if i get same design and color, i want to buy one. Troppo cool questo look, il piumino deve essere caldissimo, oltre che bellissimo! Dear Vale, you found the perfect alternative to the amazing Gucci coat! You styled the look super cool and I love also your sneakers! Happy weekend, dear Vale! Such a fun jacket! I especially love it paired with that great sweater. You look charming! very cute sweater and overall outfit is both super comfy and adorable. Well done, Vale!